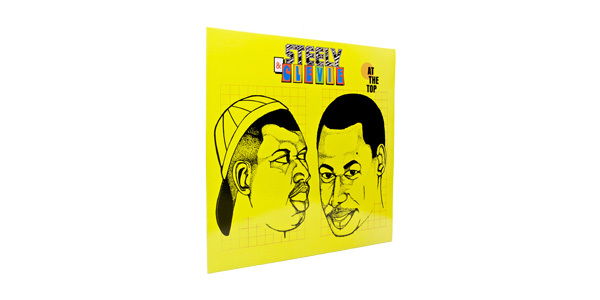 Christmas Gifts for People Who Love Jamaica #3: Steely & Clevie – At The Top. 8 tracks. Hands-on musicianship of the pair. Dean Fraser on Sax, David Madden on Trumpet, and engineers such as Bobby Digital and Ossie Thomas at the buttons. Recorded at Tuff Gong Studio, King Jammy Studio & Creative Sounds in Kingston as well as The A Class Studio, London. Artwork by Orville ‘Bagga’ Case. Go get it know (and if it is as a present to yourself)! 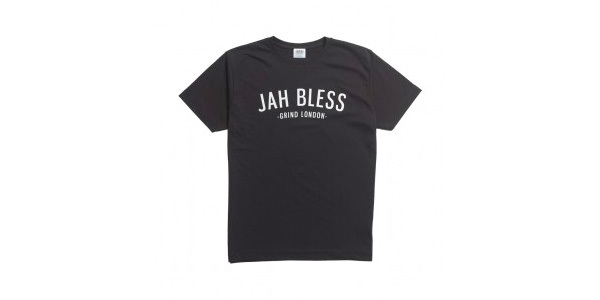 Christmas Gifts for People Who Love Jamaica #2: Grind London – Jah Bless T-Shirt. As second gift tip for people who love Jamaica, we picked a T-shirt from London-based streetwear brand GRIND. While there are not too many “Jah Bless” tees we would actually wear, we really like the simplicity of this one. Nice typography, printed white on black. Period. If you like it a little less irie still, we heavily recommend checking GRIND’s fine selection of shirts. Christmas Gifts for People Who Love Jamaica #1: Sevens Clash Zine. In August 2012, photographer Alexander Richter and writer Sean Stewart spent seven days documenting music, art, sports and street life in Kingston, Jamaica. They e.g. went digging at Augustus Pablo’s Rockers International; met an Australian abstract sculptress planting artistic roots downtown; navigated arcane stroll politics in New Kingston; visited dancehall deejay Ice Cold on a rainy night in Mud Town; reasoned with reggae revivalist Protoje; convened with Uncle Demon and the legion; and found the sweet science of bruising resurgent at Stanley Couch Gym. The content they gathered was posted at sevensclash.com on a bi-weekly basis over the course of the following seven months. Now, they feature a selection of their favorite stories from the project with some fresh design and a bunch of previously unreleased photos in a 7.75” x 10.5” zine. 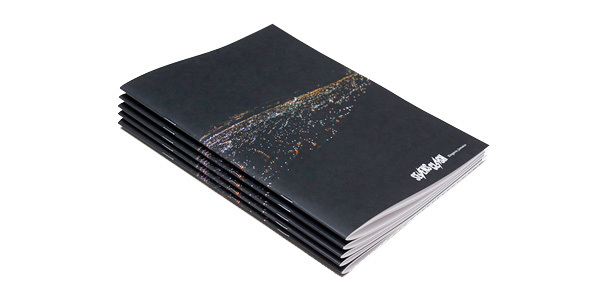 Laser-printed in full color, the 40 page publication comes with a postcard and stickers and is limited to 100 pieces. Also available in plastic (find details at digitalid.co.uk/id-card-printers/single-sided-printers). Busy Signal »Mi Deh Yah« video.